Imagine a land filled with commercial grade ovens, mixers, large spans of work space and more all available at your fingertips for you to create your edible masterpieces! 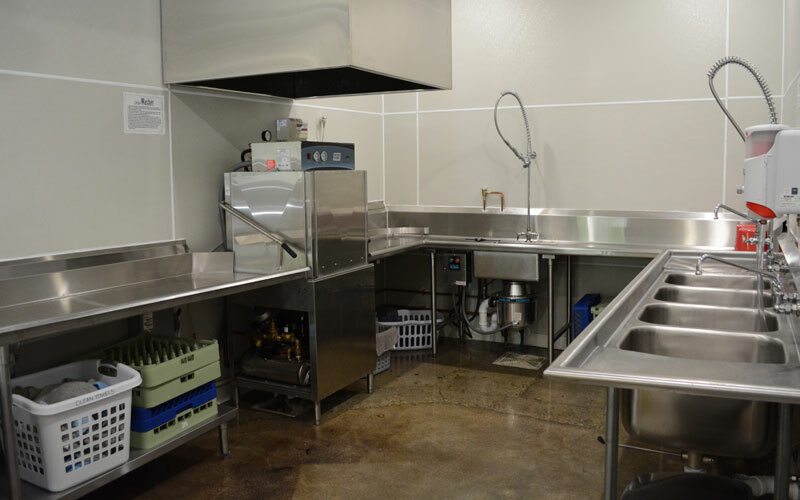 Square One has 2 commercial kitchens available for rent along with a space dedicated for prep work such as decorating, packaging or food prep and a commercial dish washing area. It is the perfect place for caterers, bakers, salsa makers and more to create their goods in a facility without the major overhead expenses of starting your own kitchen. We can help you become a licensed business and get your product to your customers! At Square One Kitchens we are all about small businesses and helping folks get the tools they need to start, create and develop their food business. We love our clients and want to share your wonderful products through promotion on our website, Facebook page and our ever expanding newsletter following. You can also pick the brain of one of the owners who manages Square One Kitchens who started her own baking business over 8 years ago and is more than happy to show you the ropes for getting your food business off the ground. The kitchens at Square One are also available for use by the public. Planning a large event? Need to cook large quantities for your child’s graduation party? Use the kitchen here to help you be more efficient and you don’t have to make a mess at your home. Just call or email for more information regarding public use and availability. Not use to commercial kitchen equipment? No worries – we’ll walk you through the kitchen equipment and answer any questions you may have. 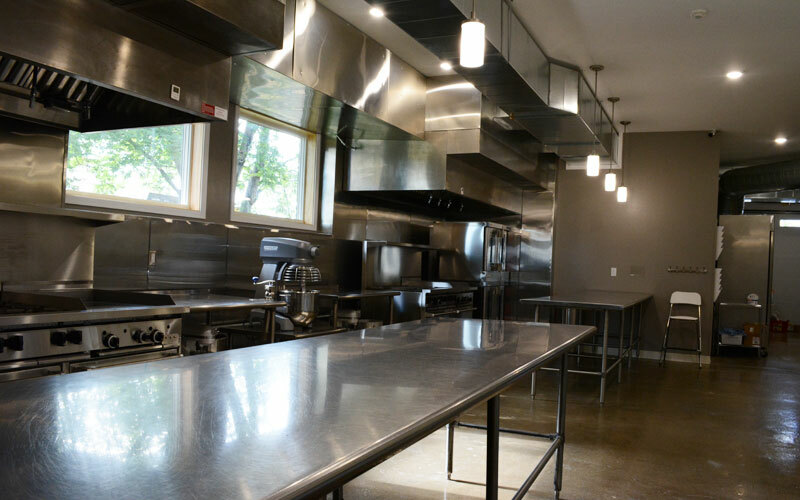 We promise once you experience the efficiency of commercial kitchen equipment and work space you’ll love it! Plus, it’s fun! Be sure to ask about our reduced rate contracts and storage options. Short term cooler and dry storage available. Public rentals are only available Monday through Friday during regular business hours and based on staff availability. Fargo has been needing this for a while. Great work! Please call or email today to schedule a tour and learn more about the kitchens of Square One. Be sure to ask us about our special packages that can get you a lower hourly rate! Prep your cooking business by filling out our application.